"If you aren’t vegan you are continuing to be part of the problem." 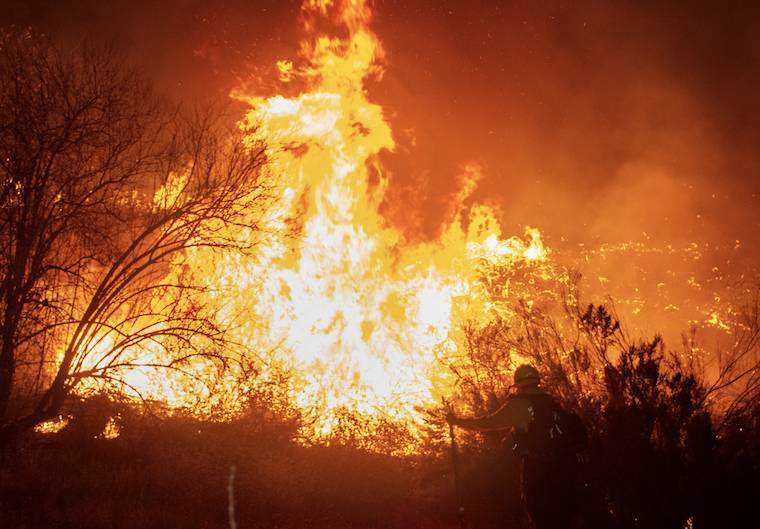 Politicians and fire marshals are pointing the finger at climate change as the reason for this “fire storm” we are seeing in California. We are razing our forests — 138 acres every minute, 24-7, 365 — to raise food for animals who will be food for humans or to graze animals who will be food for humans. What’s really accelerating climate change? Join Jane Velez-Mitchell for this Special Hour Report. 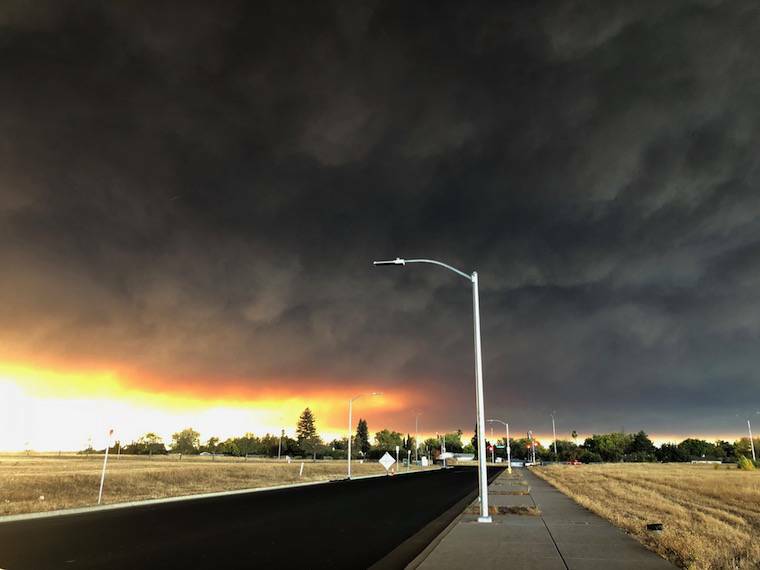 Our guests, Simone Reyes, Lisa Karlan, and Renée Marinkovich have been on the ground across the country, as fires and hurricanes leave a train of devastation. Conservation biologist Dr. Reese Halter (DrReese.com) explains the massive role of animal agriculture in climate change.